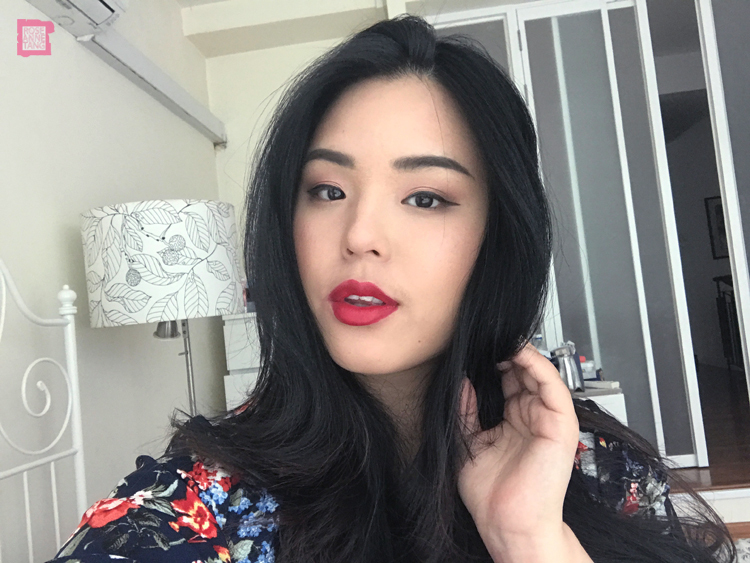 A red lip is undoubtedly a classic, and recently I’ve been noticing Chanel embracing the red lip more than ever before. Intorducing the Collection Libre 2017 collection and these, the NUMÉROS ROUGES which I’ll be talking about today. 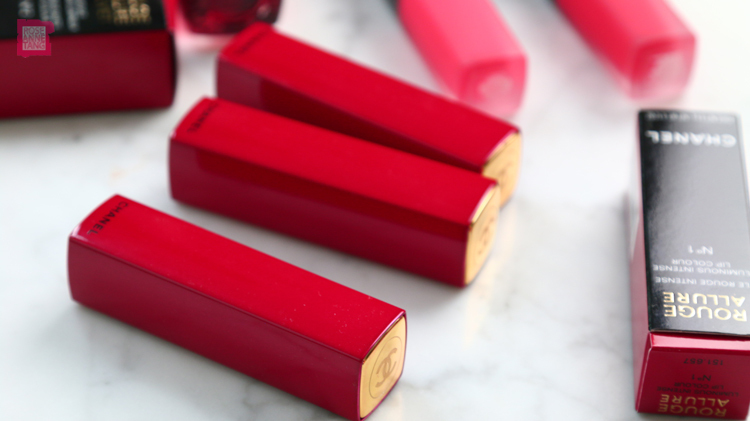 Can you believe this amazingly gorgeous red packaging for their iconic Rouge Allure lipsticks? GAH. 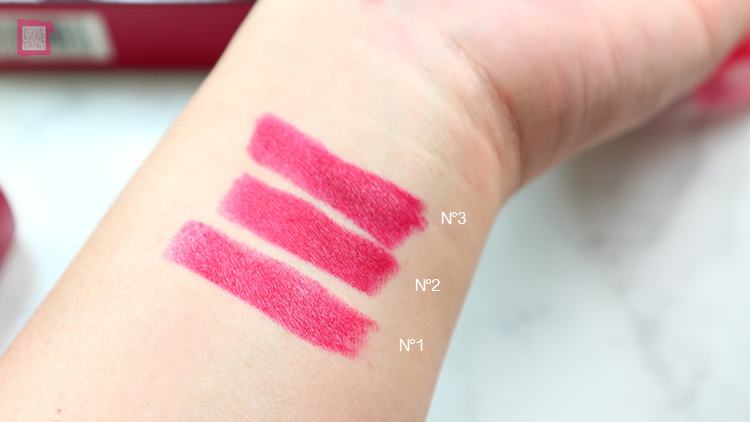 The Numeros Rouges wants to embody the perfect red lipstick and takes 4 forms of which I have 3 – N°1, N°2, N°3. 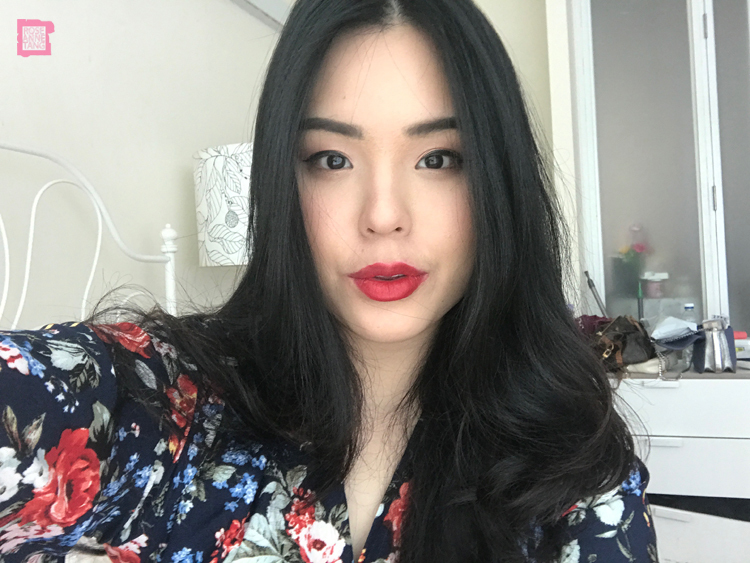 Before I get more in depth into the shades, I’d like to mention that Rouge Allure lipsticks are like an ultimate favourite of mine. 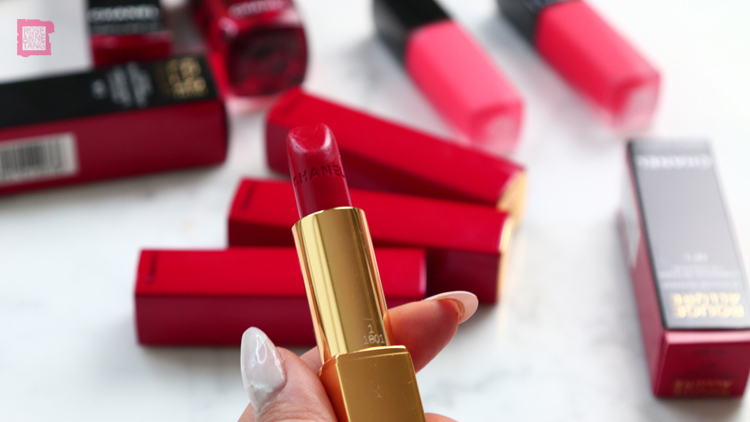 I think if you were to get any high end lipstick, the CHANEL Rouge Allure lipsticks are an absolute must have. Imagine popping that Chanel gold button on the top to reveal a most supple formula that you could most definitely wear everyday. Can you imagine my favourite formula is now encased for a limited time only in this beautiful red lacquer? So so so so beautiful! Let’s talk colors. The first shade is N°1. N°1 is the warmest and brightest red of the lot and has the most energy compared to the others. I see for sure some orange tones in it. If you want a living and breathing red, this is the red for you. N°2 is a slightly more muted version of N°1 but it’s still on the warmer side. This happens to be my favourite red out of the lot. I feel like it’s the best of both worlds. Last of all is N°3. N°3 is noticeably dimmer and cooler than the other two shades. It’s the mysterious one of the lot and would look nice at a night event. Overall, all are such beautiful reds. 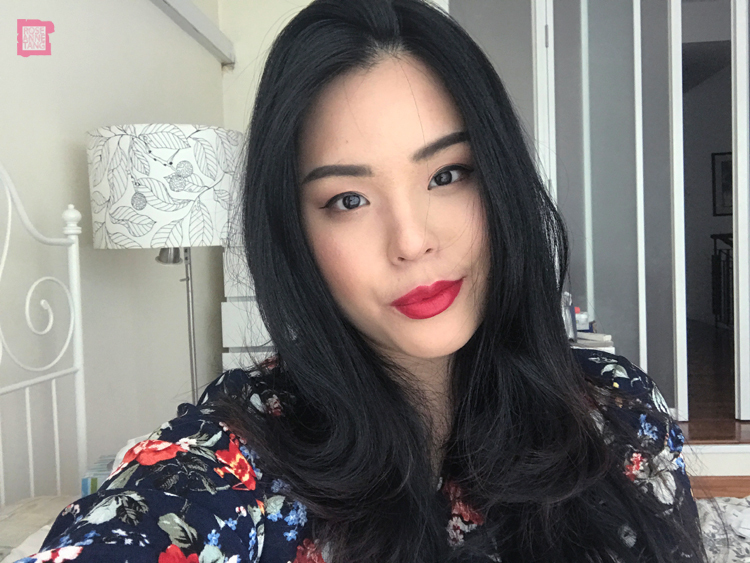 If I were to pick one, I’d pick N°2 for the best of both worlds 🙂 What’s your favourite red lipstick?